Have a question? An idea? or just want to say Hi? Feel free to email me anytime! I would love to hear from you! 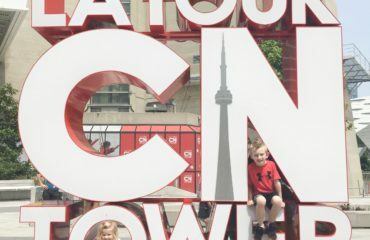 Our visit to the CN Tower! 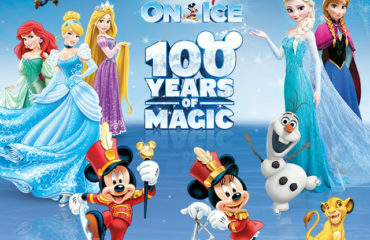 Disney On Ice 100 Years of Magic in Toronto + Giveaway! 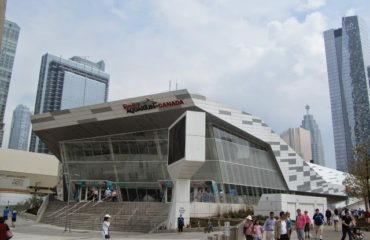 Our Visit to Ripley’s Aquarium of Canada!